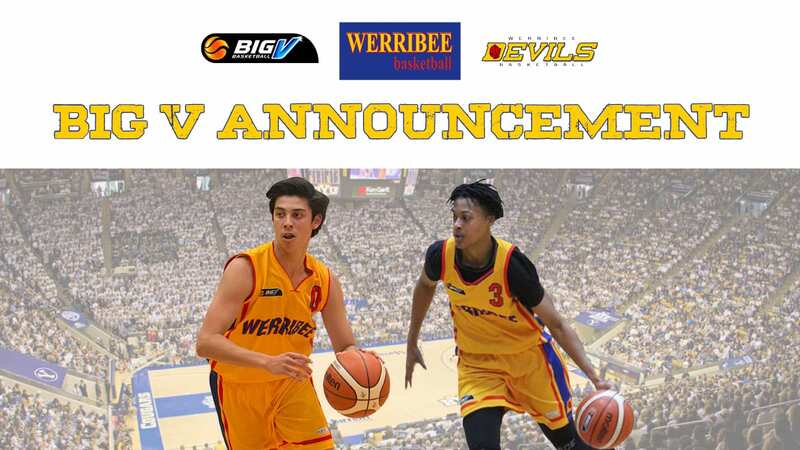 The WBA is excited to announce our Werribee Devils senior representative women’s team will compete against the best teams in the Big V competition next season. After a restructure of the Big V, due to the introduction of the new elite league, the team was invited to compete in the Championship Women’s (CW) division. This provides both our Women and Men the chance to compete at the top level of Big V during the 2019 season. 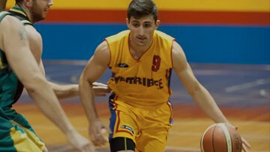 Werribee Basketball’s Business Manager Andrew Summerville said the association was thrilled to accept the invitation for the women to play in the Championship division. CW coach Reece Potter said he was eager to test his team against Big V’s best. Men’s coach Warren Estcourt was also buoyant when looking ahead to the 2019 season. After a strong run into the playoffs last season, the Youth League Men side will take on Division 1 again, while our Youth League Women will look to improve in Division 2. “We’re determined to field four strong Big V teams in 2019 and want all teams to be contending towards the pointy end of their seasons,” Mr Summerville said. 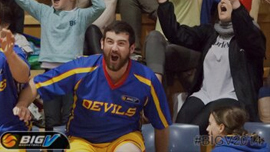 The Big V season gets underway in March next year.